Humidifiers offer a vast array of benefits. An environment that is too dry can aggravate ear nose and throat tissues. People suffering from sore throats from tonsillitis or tonsillectomy recovery can greatly reduce their discomfort by running a humidifier during the day and at night while sleeping. 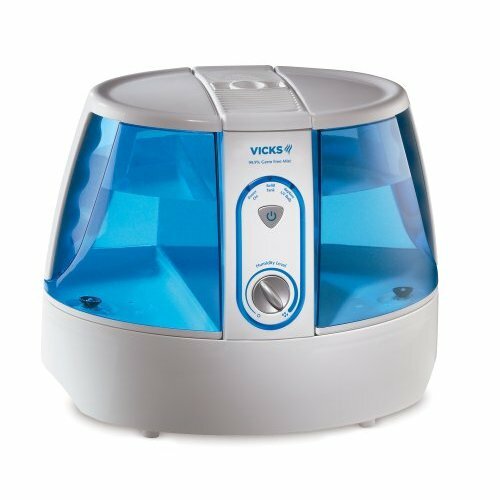 Infants and children suffering from croup and cough can also benefit from the moist air afforded by a humidifier. With all the various types and models of humidifiers available, it’s not easy to choose the best humidifier. Humidifiers come in all shapes, sizes, and types. In order to make the best selection, consider first, the area of room you want to treat. You may even want more than one humidifier to condition more than one room. There are even portable humidifiers that individuals can carry from room to room. 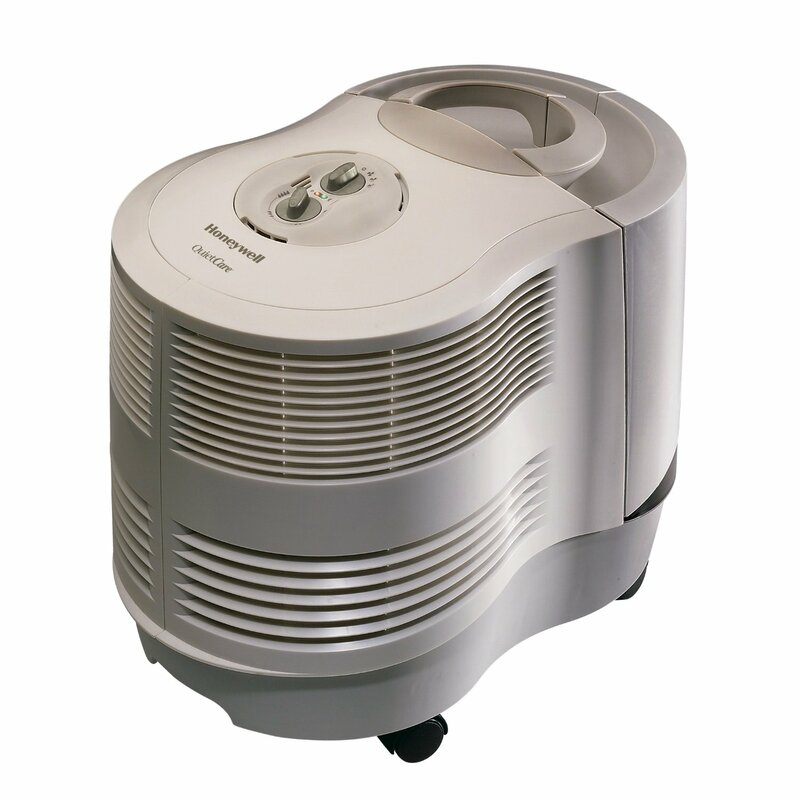 For those who hope to condition a large area, it’s best to select a large capacity humidifier. Humidifiers also come in two temperature types: Cool mist and warm mist. Warm mist humidifiers, as the name would imply, heat the water to create a warm soothing mist. Because of the risk of minor burn, these humidifiers are generally not recommended for small children. The added energy cost required also make warm mist humidifiers less appealing to many customers. While the warm mist may feel nice to the user at close range, there appears to be little added benefit provided by them when compared to the cool mist humidifier. Humidifier technology is basically two tier. Firstly, there is the Impeller Humidifier (usually Cool Mist) For this type of humidifier, a rotating disc flings water at a diffuser. The diffuser breaks the water into fine droplets that float into the air. These machines are fairly simple, effective and low cost. Secondly, an ultrasonic humidifier. With these, a metal diaphragm vibrating at an ultrasonic frequency creates water droplets that exit the humidifier in the form of a cool fog. Ultrasonic humidifiers run more quietly but tend to cost a bit more. Considering the fact that these humidifiers disperse the minerals contained in water into the air, it’s common to have a white dusty build up in the conditioned areas. For this reason, consider running distilled water through the humidifier, or purchasing a humidifier with a built in filtering system. These units have the added feature of filtering the air while humidifying. As a tonsillectomy patient, I learned the importance of keeping the throat moist during recovery. 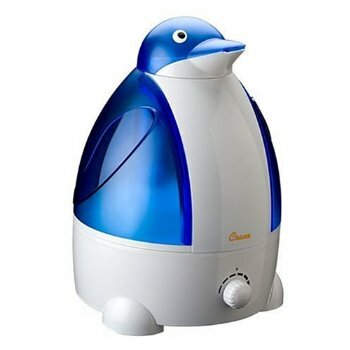 I bought a cool mist humidifier and have been a fan since. That was three years ago and I still run a humidifier every night. I’ve tested and researched humidifiers and included links to what I think are the best for the money. They are all offered through Amazon.com and have good return policies. Proceed with confidence as you choose the best humidifier. what is the difference between a diffuser and an ultrasonic version? How does a Diffuser differ in appearance and function? I’ll be borrowing my daughter’s cute Crane Frog humidifier for my surgery on the 17th… I hope it works well for me! I bought one of those cheap humidifiers and I swear that it put NO moisture into the air. I’m pretty stoked about my new Honeywell HCM-6009 QuietCare 9-Gallon !